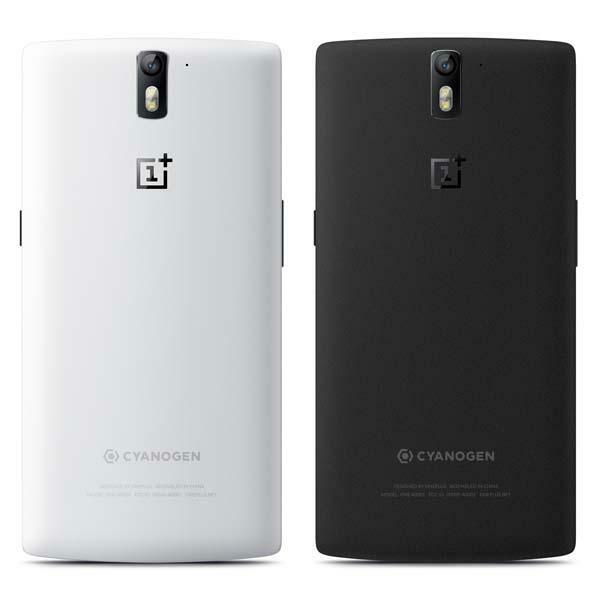 OnePlus, a China-based startup company announced their first customizable Android phone – OnePlus One. Want to know what new feature have been equipped in the smartphone? Let’s go on checking. 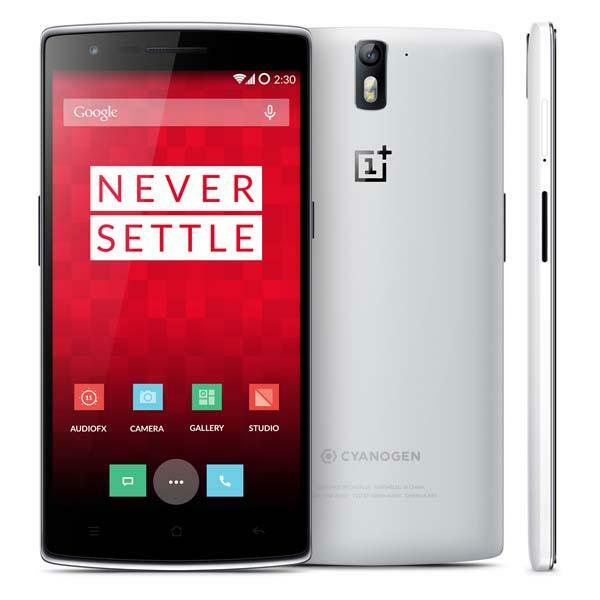 OnePlus One is a high performance and customizable Android smartphone that runs CyanogenMod 11S based on Android 4.4 OS. As shown in the images, the Android phone sports a charming ultra-slim design, and its outer case comes in multiple different designs in order that you can customize your OnePlus One according to your taste. 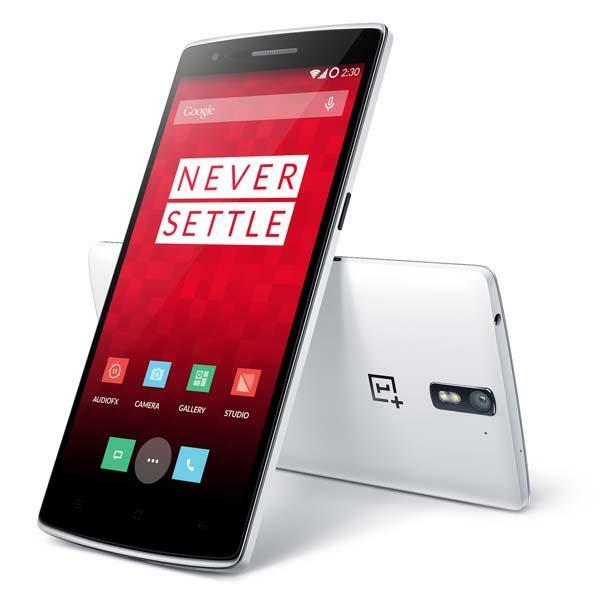 OnePlus One is powered by Qualcomm Snapdragon 801 2.5GHz quad-core processor, and comes with 3GB DDR3 RAM, 16/64GB internal storage, 5.5-inch 1080p full HD JDI screen with LTPS technology, 5-megapixel front-facing camera, and 13-megapixel Sony Exmor IMX214 camera with f/2.0 aperture and 6 physical lenses. Moreover, other specs also include WiFi, 4G LTE, Bluetooth 4.1, GPS & GLONASS, NFC, USB OTG, tri-microphone noise canceling technology and removable 3100mAh rechargeable battery. OnePlus One comes in two models, 16GB model costs ¥1999 (approx $320 USD), the model of 32GB will set you back ¥2299 (approx $367 USD). The flagship smartphone will be available first in US, UK, Canada and some regions in Q2. If you’re interested, jump to OnePlus official site for more details or take a look at the following demo video. BTW, OnePlus is preparing a “Smash the Past” promo on April 25. You may get it just for $1.